Check out our new online gallery. See all our Legno Bastone Wide Planking Flooring options. You can choose from different products, sizes, and finishes. 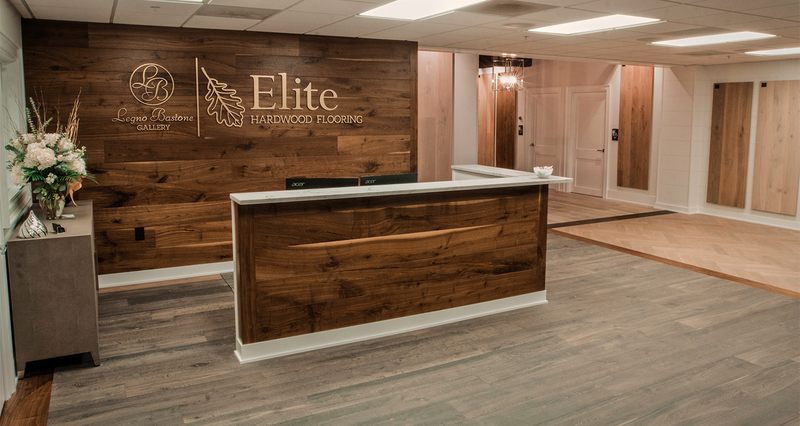 Elite Hardwood Flooring can install your floor in any type of construction application, including over a concrete slab or a radiant heat system. Taking care to minimize our ecological footprint in all of our refinishing projects, we sand and refinish your floors to perfection in an efficient manner. From bedrooms to basements, hardwood flooring works for any room. It can stay neutral or make a punch. Elite Hardwood Flooring carries a variety of sizes, colors, and wood grain. Call us today to make an appointment.